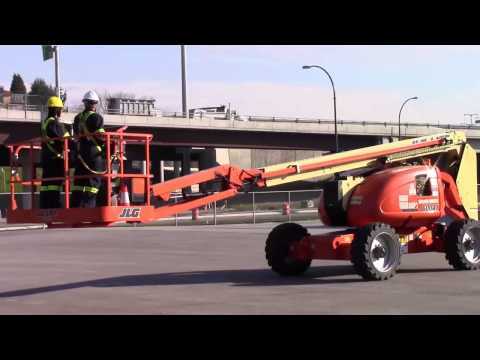 AERIAL PLATFORM ONLINE ASSESSMENT: Testing conducted throughout this online Aerial Platform course is designed to reinforce the information presented. A mark of 80% must be achieved in order to receive a certificate of completion. Participants are able to repeat the course two times if the pass mark is not achieved on the first attempt. Print materials for this course can be accessed online. AERIAL PLATFORM ONLINE CERTIFICATE OF COMPLETION: Upon successful completion of this online course, a certificate of completion will be available to download and print. Please note that, in some jurisdictions, additional practical evaluation on equipment may be required to ensure regulatory compliance.